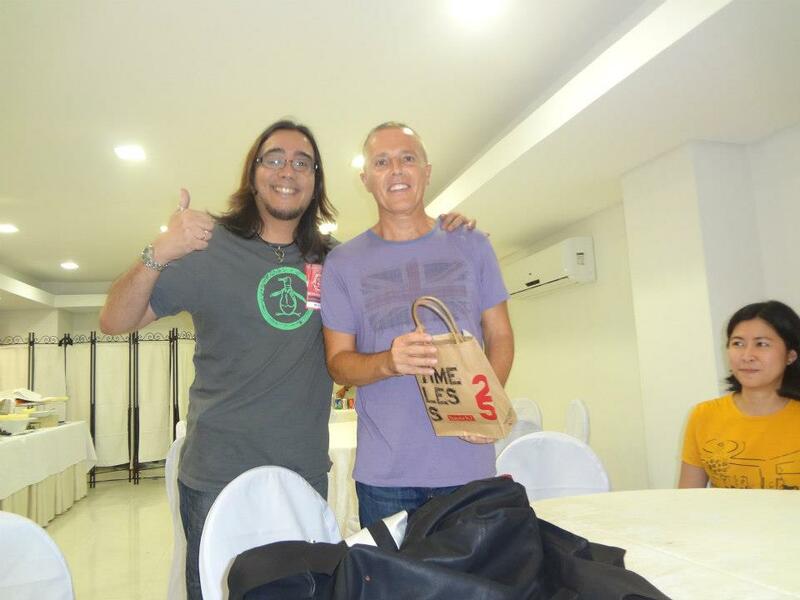 Jan (Johnny Blaze) is a wonderful and fun guy we met via the Tears For Fears Manila team. He is the handsome guy you see with the gorgeous baby and our beloved Roland Orzabal. The picture is one of the most endearing photos we’ve seen in many years and it shows us a side of the band that is very comforting. 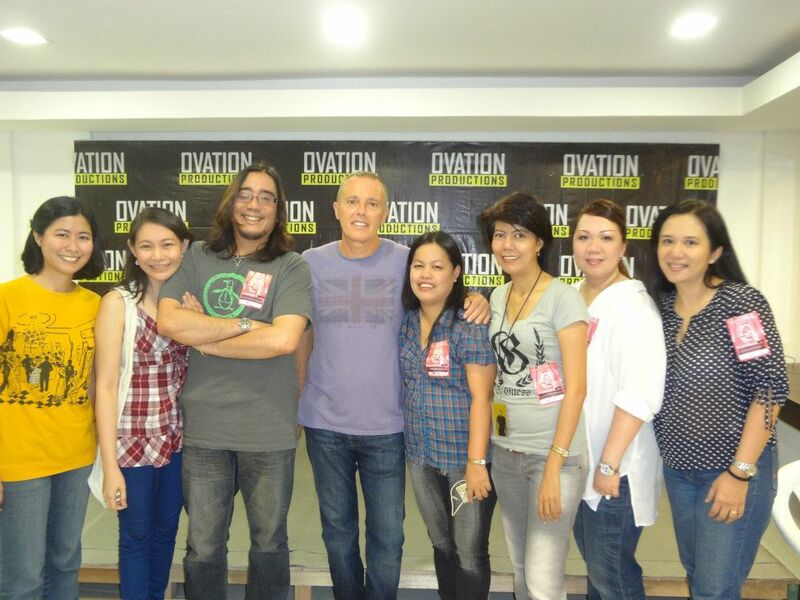 Jan has been very helpful in Manila and keeping the spirit alive. He’s active on social media and easy to get along with and we are grateful for his friendship. He serves as a great contact in the region.